Manpurse. So who cares if he looks great at that age. He wears a MANPURSE. 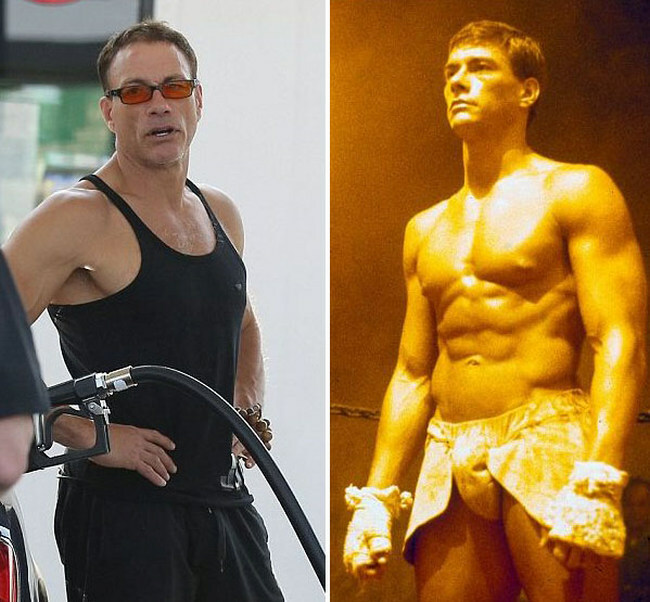 If anyone can pull off the man-purse, JCVD can.